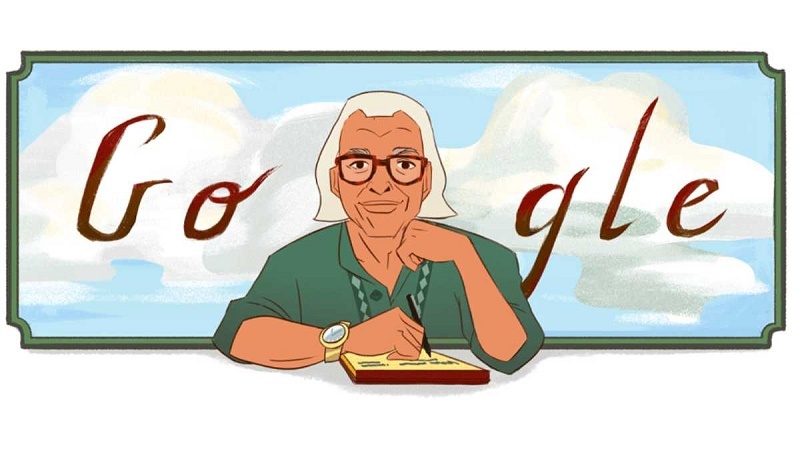 Search engine giant Google has created a new Doodle on its homepage celebrating the life of Bangladeshi poet, columnist and journalist Shamsur Rahman on the occasion of his 89th birth anniversary, UNB reports. Shamsur Rahman was born in his grandfather’s house no. 46 in Mahut-Tuli, Dhaka. His paternal home is situated on the bank of the river Meghna, a village named Pahartoli, near the Raipura Police Station in Narshingdi district.